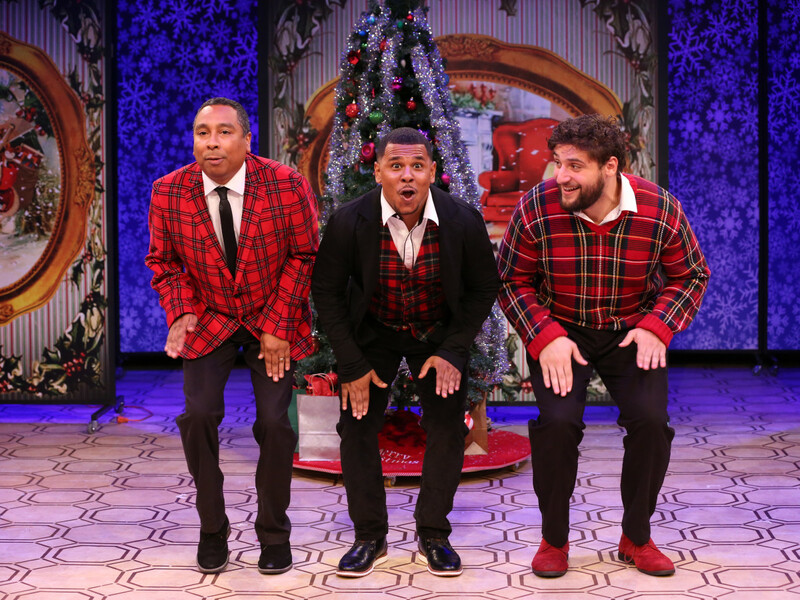 If any theater in Houston represents the spirit of the holidays in all its complicated glory this year, it would have to be Stages Repertory Theatre. 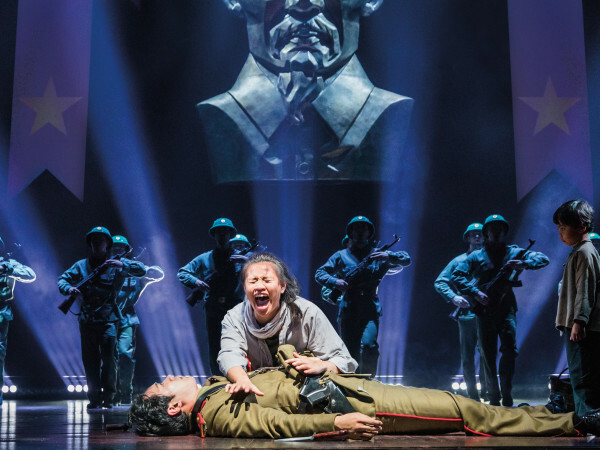 The company known for its seasons balancing edgy dramas with crowd-pleasing comedies and musicals produces three holiday shows this December even though right now it only possesses two theater spaces. 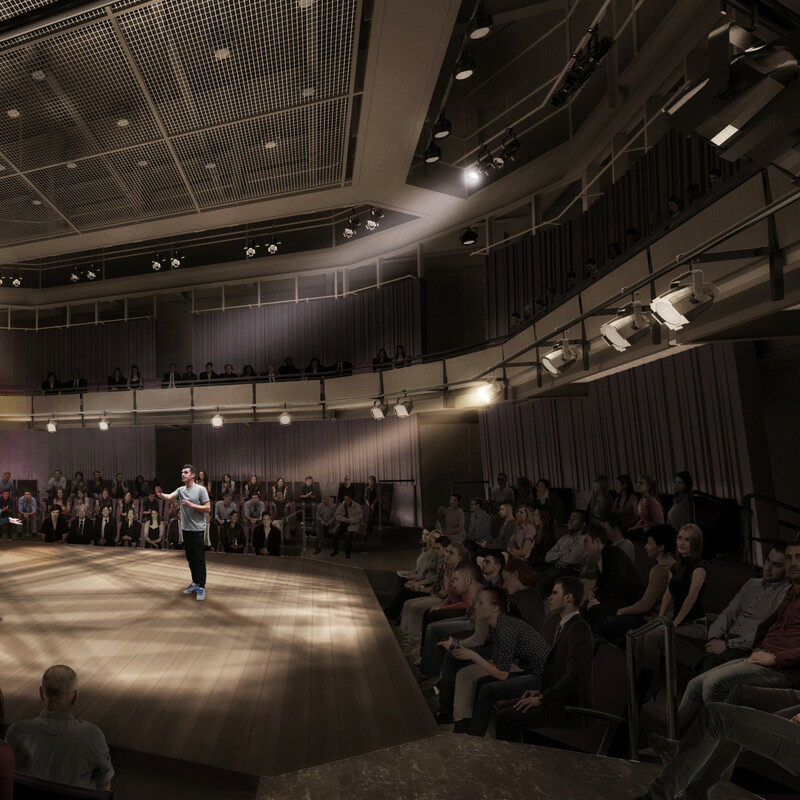 What began as a challenge from artistic director Kenn McLaughlin to present a holiday show for every kind of Stages audience has become a month-long dress rehearsal for the company’s $30 million future in 2020 when they open their new three-theater campus, The Gordy. 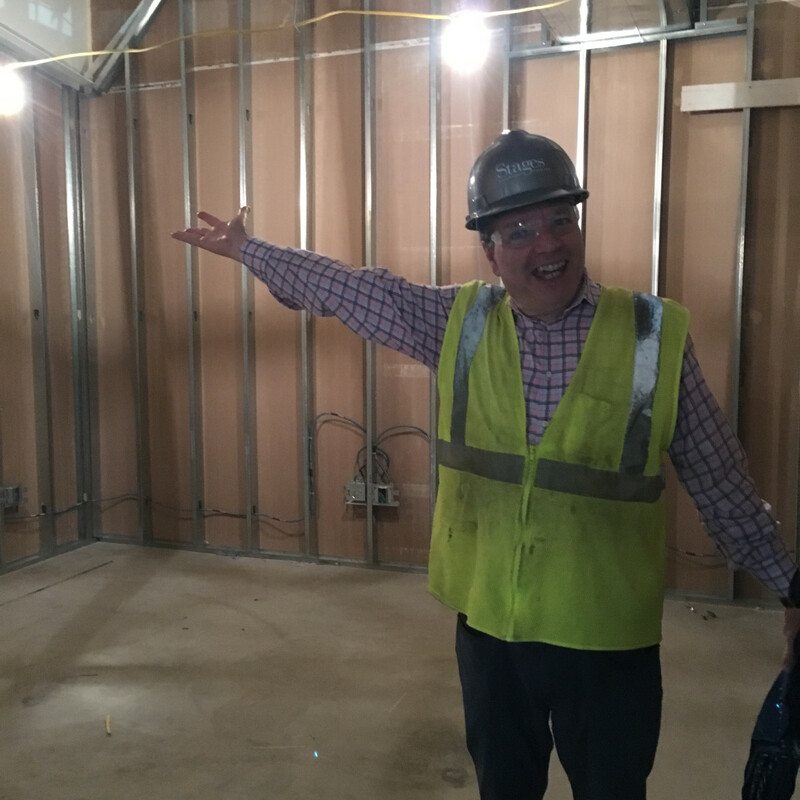 CultureMap recently talked with McLaughlin about what it takes to mount three shows at the same time, while getting a tour of the Gordy in mid-construction. He says producing three plays was something of a happy holiday happenstance, at first. 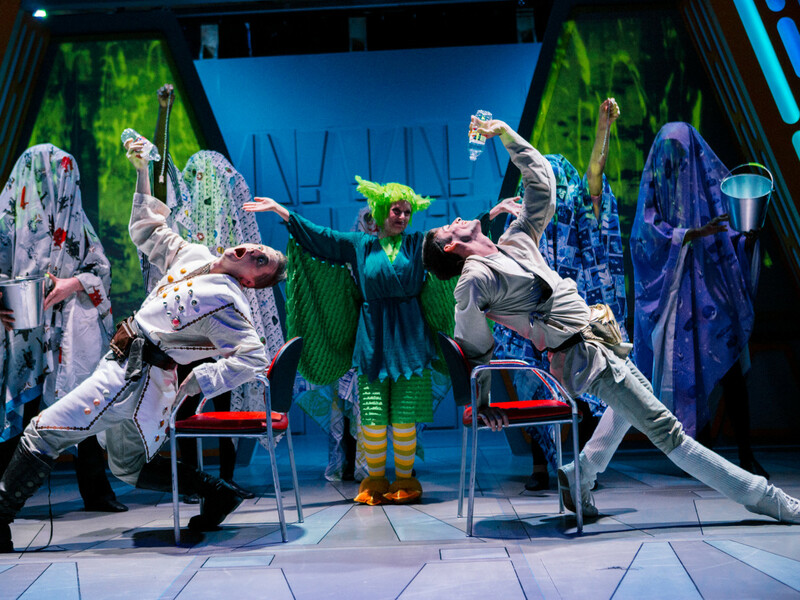 Eleven years ago, Stages imported the UK tradition of holiday Panto, a comic, retelling of classic fairy and folktales with plenty of jokes for both kids and adults. 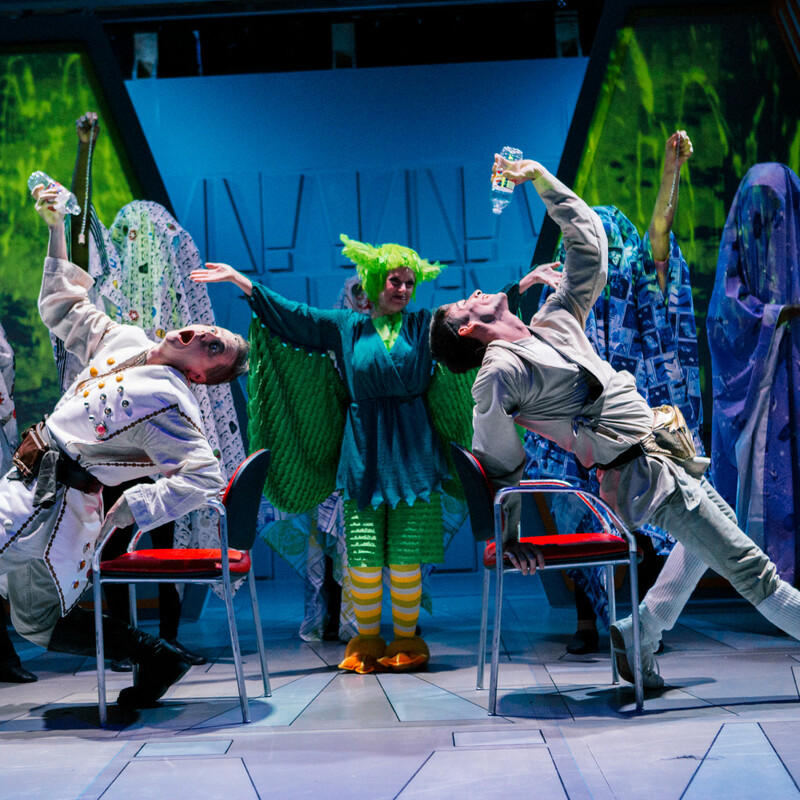 After that inaugural year offering the well-known Panto Cinderella, Stages began commissioning Texas and Houston-centric Pantos as world premieres. 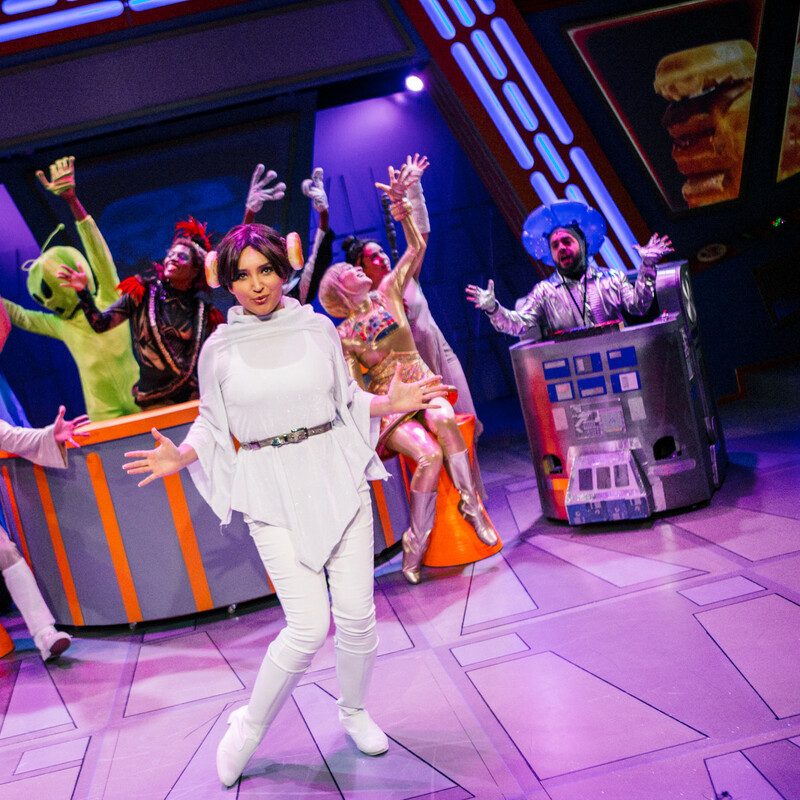 So the 2018 original Panto Star Force had been in the works for a year. 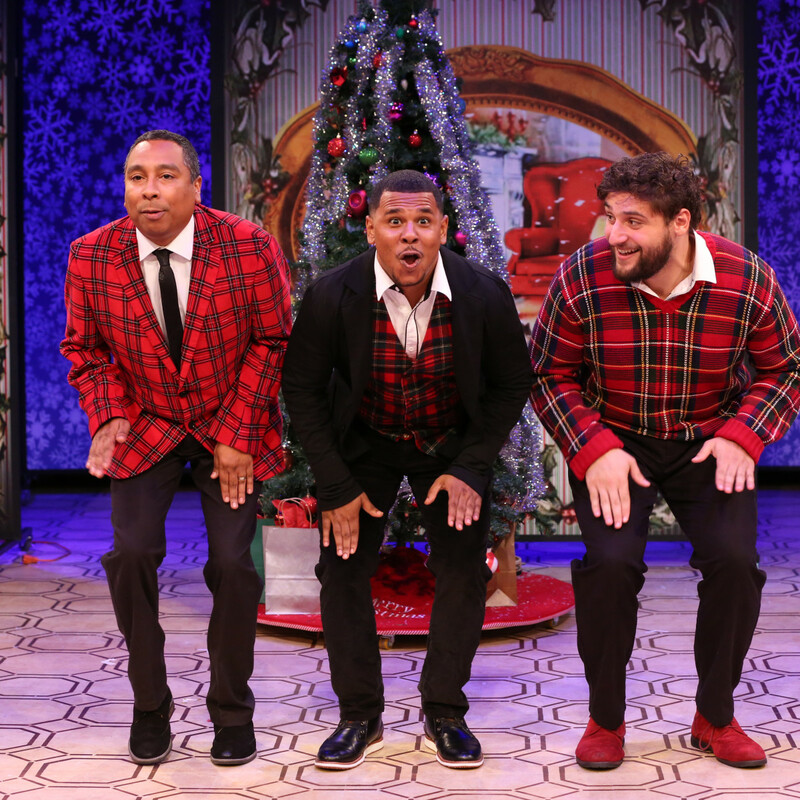 For Stages’ second theater, McLaughlin had chosen the humbly titled, The Ultimate Christmas Show (abridged), a farcical romp that delivers good-natured satire on pretty much every kind of holiday show ever staged. But then came notice of the availability of the Off-Broadway hit Who’s Holiday. This adults only, parody sequel of the Grinch Who Stole Christmas, featuring an adult, hard-drinking and living Cindy Lou Who, ran into a bit of real life legal trouble with the Seuss estate, but won its day in court. With an embarrassment of holiday show riches, McLaughlin decided Stages couldn’t choose just two and that they would produce all three. According to McLaughlin, another commonality both plays possess is a message of hope, but when I remind the director of Panto Star Force the subtitle of the movie the show is very loosely parodying, McLaughlin gives a kind of touché laugh. And optimism was certainly an attitude Stages possessed as they worked stage Ultimate Christmas and Who’s Holiday! 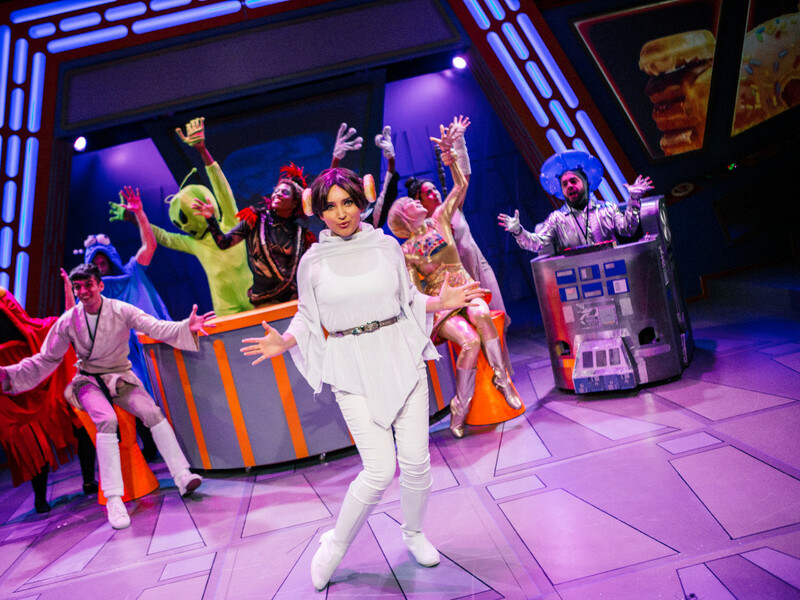 in repertory style in their Arena Theater, sometimes alternating evenings, sometimes running both with only 90 minutes in-between performances, all the while using that mysterious theatrical Force to keep the Panto space rebellion fighting on in the Yeager Theater. “Once we were in, then it occurred to us it will also be a great muscle builder for what it would be like to run three shows at the same time,” McLaughlin explains on what he hopes will be the new normal once the Gordy opens. 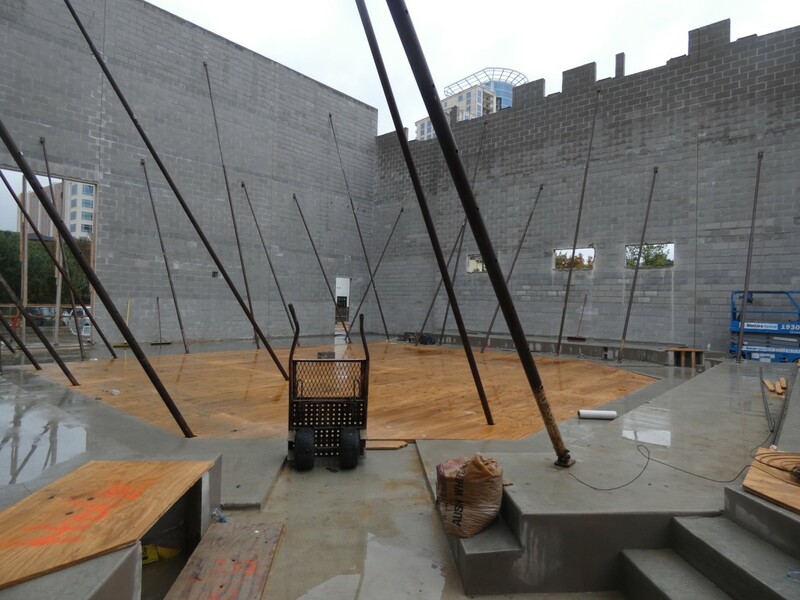 Doing their million-dollar bit to keep Houston recycling, the warehouse building at the heart of the new Gordy campus at 800 Rosine St. used to belong to the Museum of Fine Arts which used it for art storage and conservation. Calling the building a “gem,” McLaughlin says Stages is committed to keeping as much of the structure intact as possible. 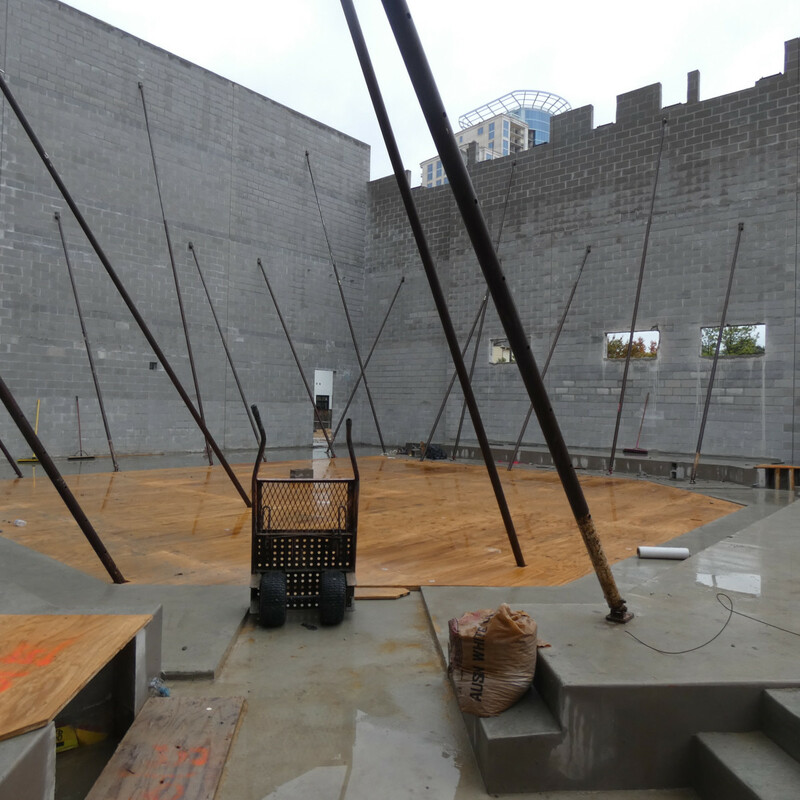 The smallest, flexible and most aptly name, Warehouse Stage will be housed in the remodeled warehouse, but they are also constructing two new attached theater spaces, a 253-seat thrust stage and 227-seat arena stage from the foundation up. 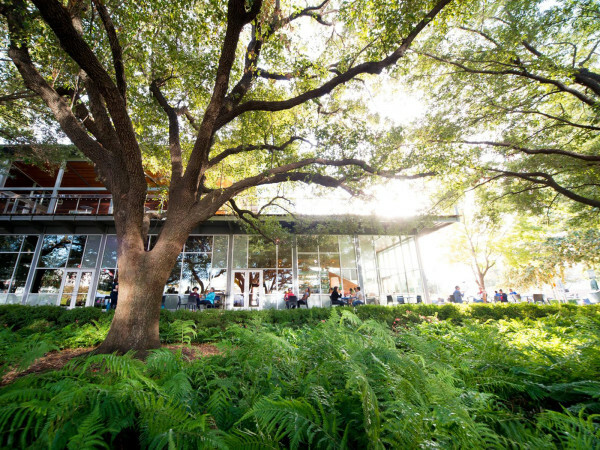 McLaughlin is still working on the the 2019-2020 season, which will see about a third of the productions in the old building before they open up the Gordy to Houston audiences in January 2020. 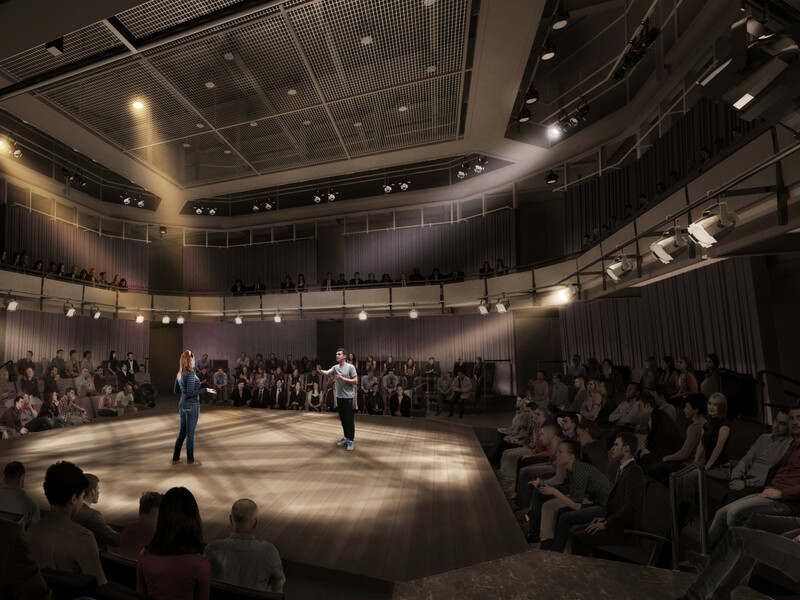 The tentative plan is to open all three stages together with a production in each. One company having three theater spaces is rare for regional theaters, but Stages is taking it a step further with the idea to set an audience-favorite like Always...Patsy Cline, Shear Madness, or Great American Trailer Park Musical in the warehouse stage and run it for many months. The other two theaters would hold their regular season mix of provocative and popular offerings. “There’s going to be crazy-edgy things in there and crazy-populous things in there, because that’s my taste and that’s what audiences have responded to. We’re not reaching for the moon here. We have a model that’s really successful. 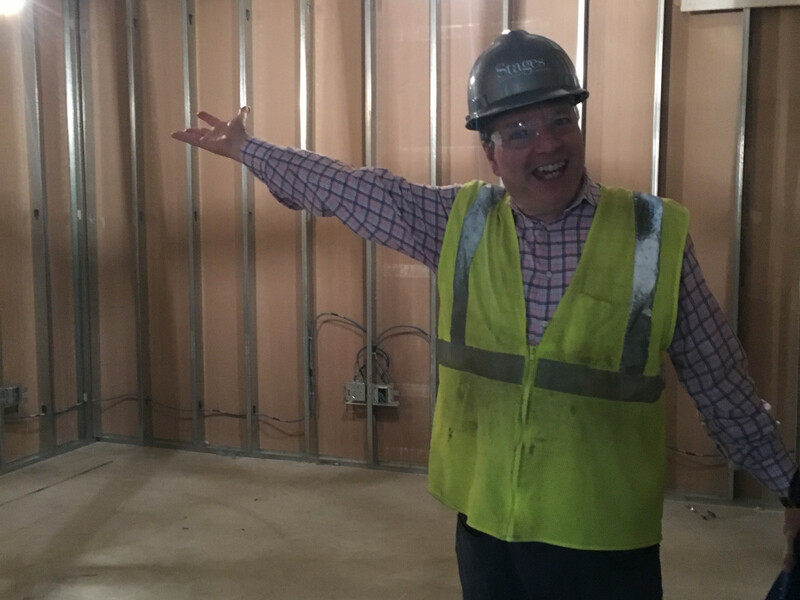 We want to do everything we can to maintain the things people love about us,” he says, promising to keep that eclectic programming and the intimacy of performances, a reason that even the largest of the new theaters will hold less than 300 seats. Above all, McLaughlin hopes The Gordy will hold that the spirit of theater, which is a spirit of community, he’s seeing in the lobby during the three holiday shows. Visit Stages Repertory Theatre for ticket and showtime information on all three shows.